It's been more than a year since the two most eligible singles of Btown got together. Ranbir Kapoor and Alia Bhatt are now taken and their love is the hottest new thing on the block. The couple has however remained under covers and has avoided talking about their personal life in public. Recently, the two started voicing out things and their minimal but cute PDA wins over the internet almost instantly. This time the two love birds have taken up their PDA game a notch higher and our hearts are just melting with love. Yesterday at the FilmFare awards too, Alia Bhatt won the best actress award for her portrayal of Sehmat in Raazi and in her accepting speech, Alia spoke her heart out. For the first time in public she said 'I Love You' to Ranbir. She said,"Meghna, for me, 'Raazi' is you, your blood and sweat. You are my main chick. Vicky, without you, the film wouldn't be complete. Thank you, my mentor, Karan for being my mentor, father and my fashion police. Tonight is all about love; there, my special one, I love you (Ranbir Kapoor)." 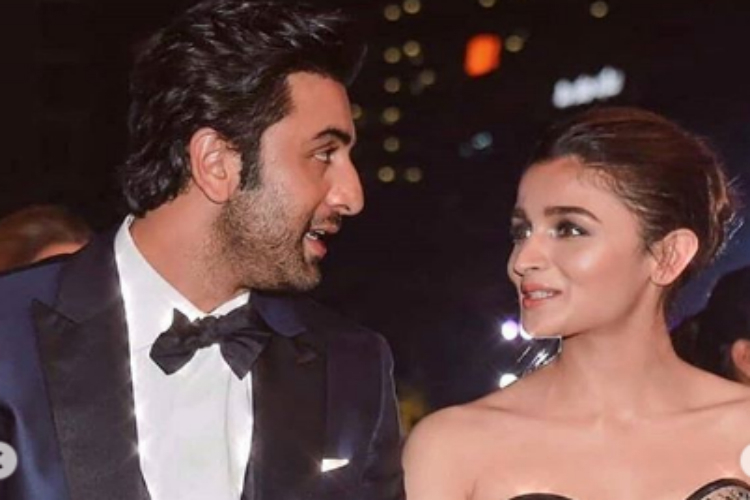 While the fans are now rooting for Alia and Ranbir to tie the knot, the two have remained tight lipped about it. The families are involved, so we may hear the wedding bells soon.